Who said promotion requires huge budged? Card-Mobile-Pencil Holder : A useful option that your clients can trust to keep their desks uncluttered . 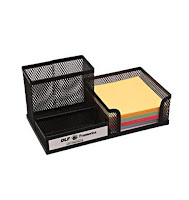 Notepad-pen-card holder : An accessory with high utility value that will make your clients keep it on their desks and remember your company every time they see it. 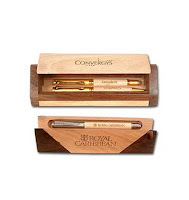 Wooden Pens with case: Luxurious pens in unbelievable prices with an option to put your client's name on them. 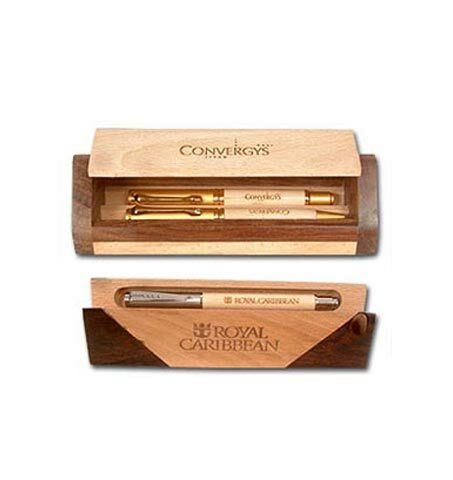 Of course, the case gives ample space to put your company's Logo on it. 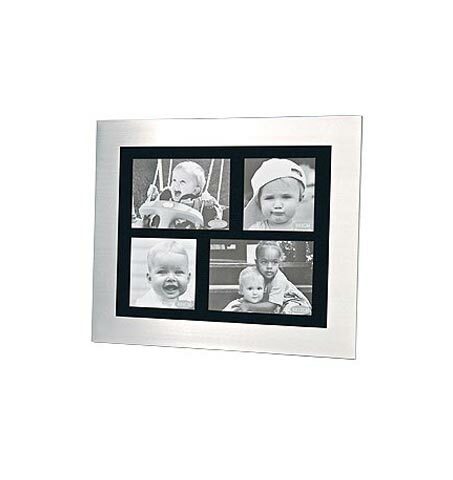 Photo Frames - Give them an option to see their fondest memories by giving them these photo frames. So many options are just a click away! 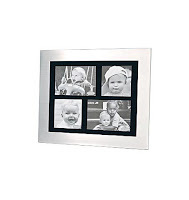 Great promotional discounts for bulk orders.